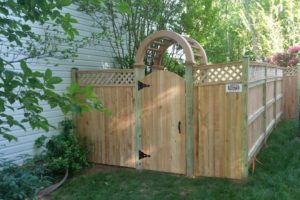 A standard fence can achieve just what you need, but you may be interested in something a little different to set you apart from your neighbors. Maybe you have a unique home configuration and need to accommodate that with customization. 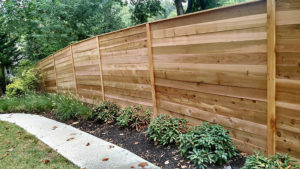 A meeting with one of our fence professionals, who have over 25 years of experience in the fence business, might be well worth your time. Don’t worry, it is a free estimate, no pressure. We’ve done a number of specialty jobs in those 25 years and are happy to share our knowledge with you. 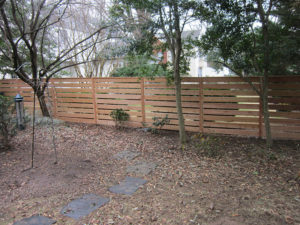 Here are just a few of the options you have to make your fence a little more distinct. 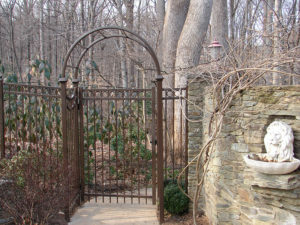 Stylish and distinctive, an arbor can make your gate a statement piece. 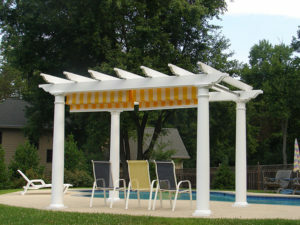 Western Red Cedar, Vinyl or Aluminum we can provide you a custom structure to compliment your outdoor space. 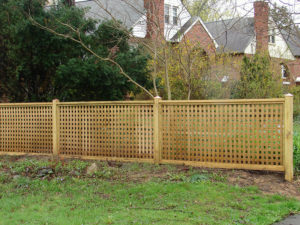 Offering extended privacy, adding a lattice topper to your fence is a natural way to enhance your space. 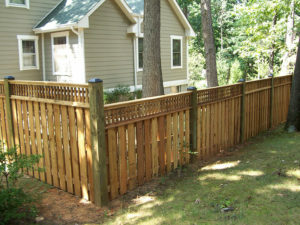 Diagonal, vertical, or square tops on either wood or vinyl can heighten the look of your fence. 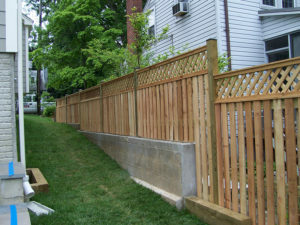 Take your fence and flip it. 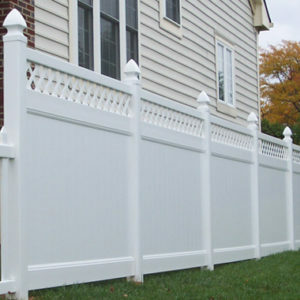 Solid board, picket, or stockade all run vertically, why not switch it up and send your fence sideways by having a horizontal fence? 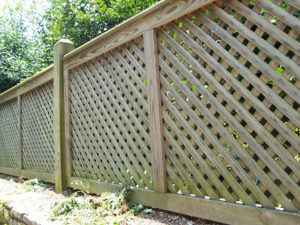 Like the look of lattice, why not an entire gate or fence made lattice style? Bottom line, there are an infinite number of design possibilities. 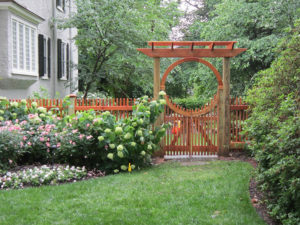 We invite you to work with a Capital Fence professional to discuss the possibilities. Visit our Custom Page to get the ideas flowing. 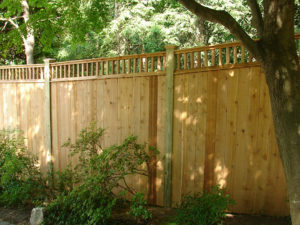 Get a free online estimate right now!